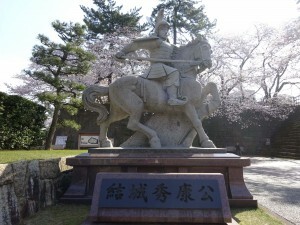 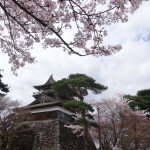 Fukui castle was build in 1600 by Yuki Hideyasu. It was burned down in a great fire in 1669. 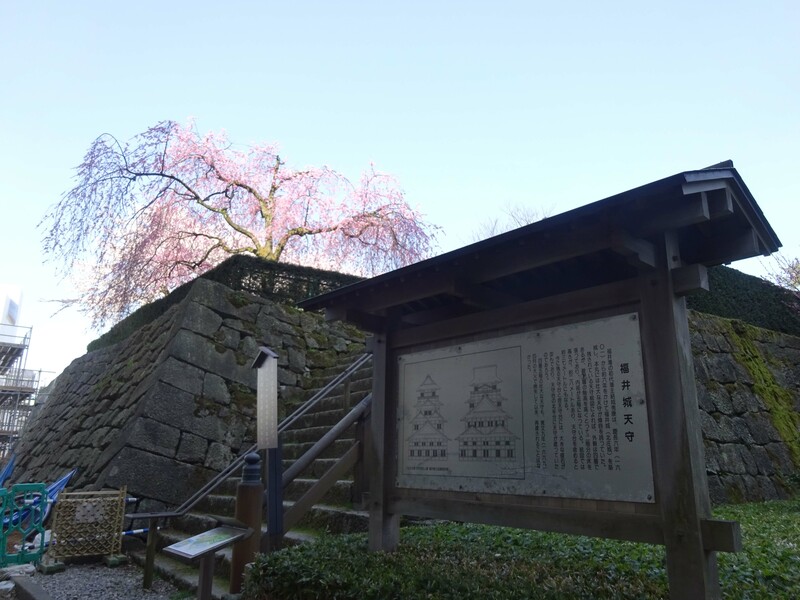 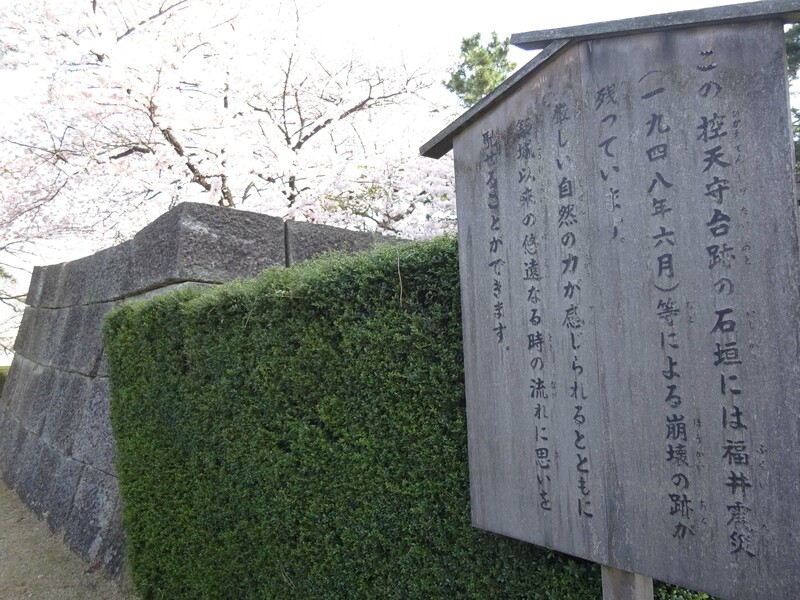 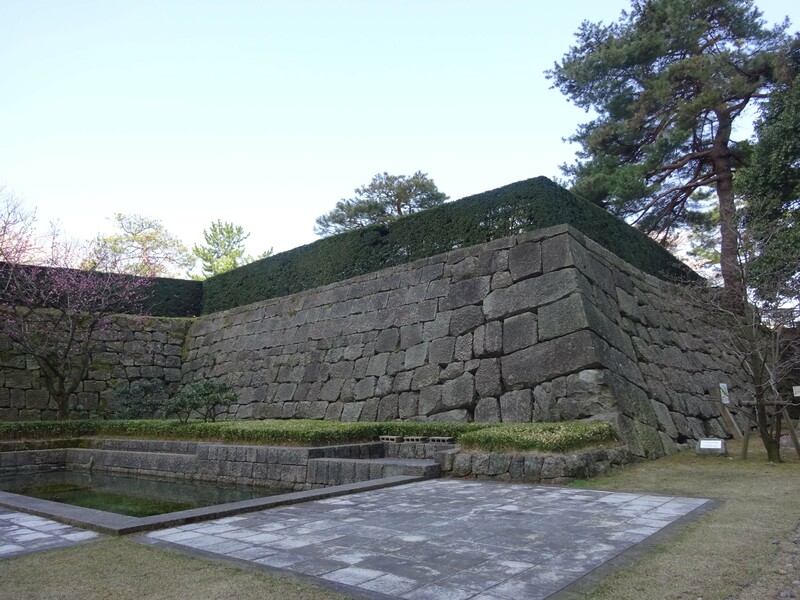 The Fukui castle ruins are far from 2 minutes by walk from JR Fukui station. 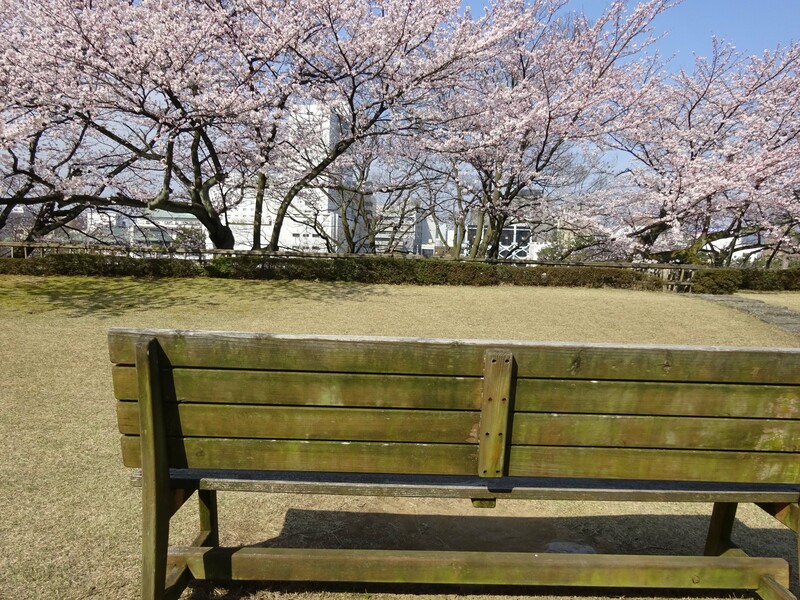 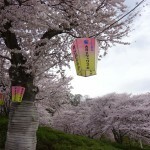 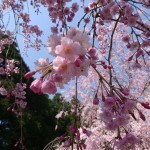 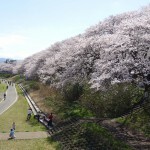 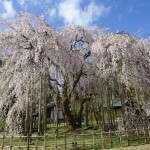 It’s famous for the beautiful cherry blossom. 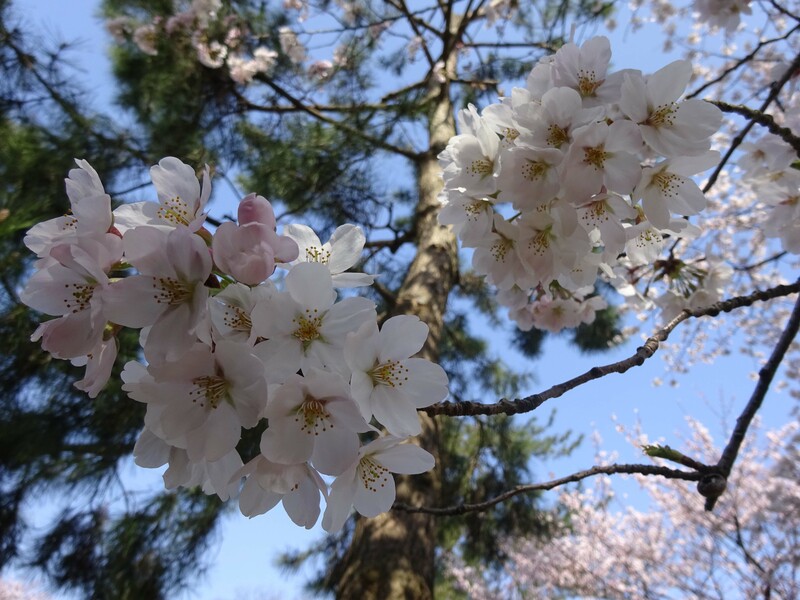 I took these pictures on 2nd Apr, 2016, and they were almost on full bloom. 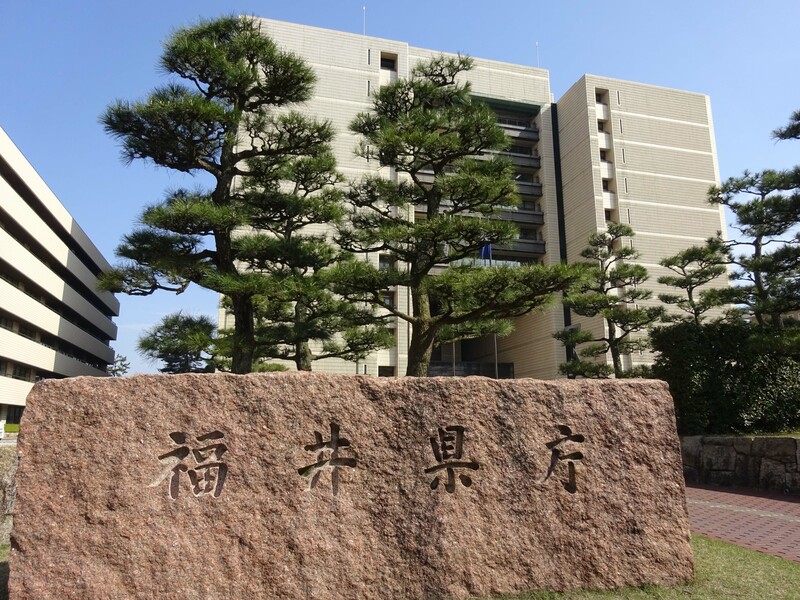 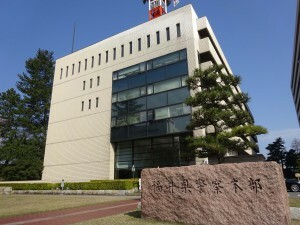 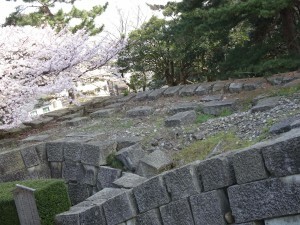 Now the Fukui prefectural office and the Prefectural Police Head Office are locating in the ruins. 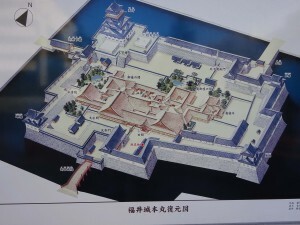 This’s a reconstruction of Fukui castle. The moat and stone walls are remained until now. Castle tower had been built here. The height was 28m and it had 5 level. 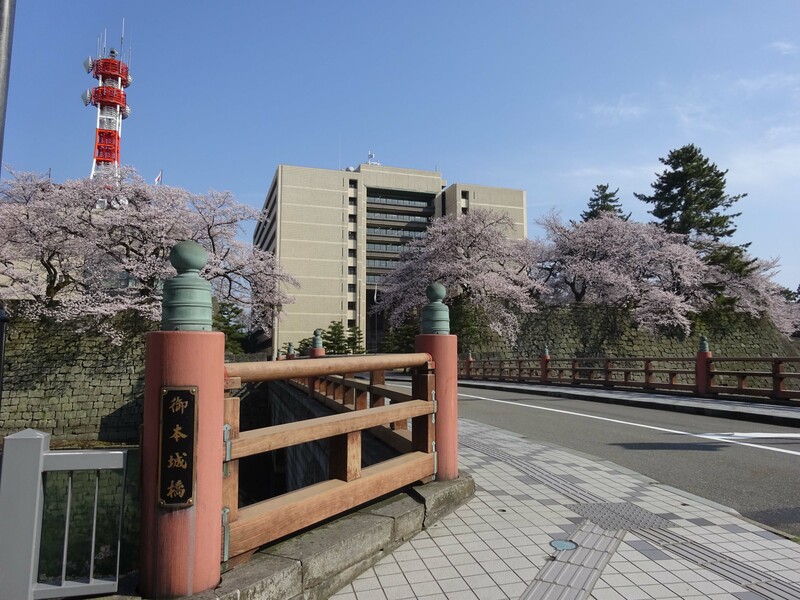 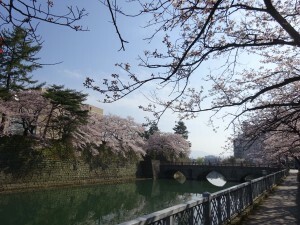 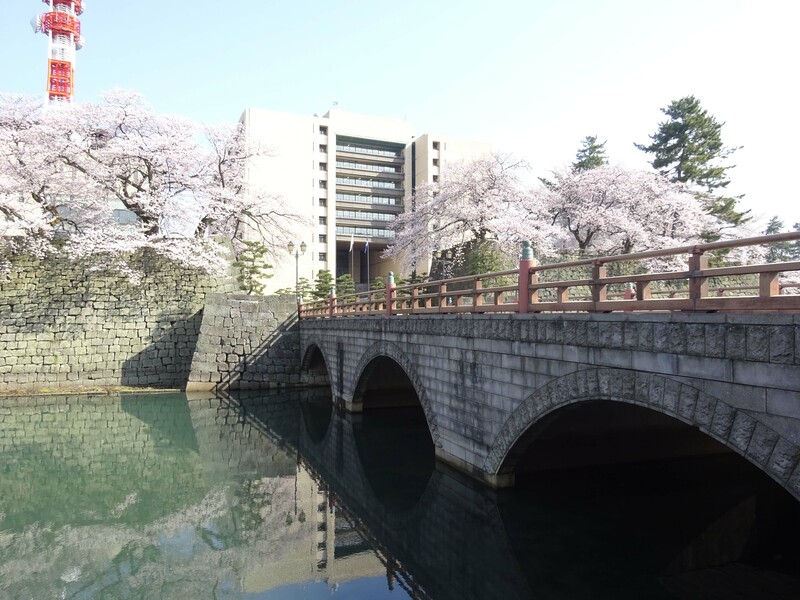 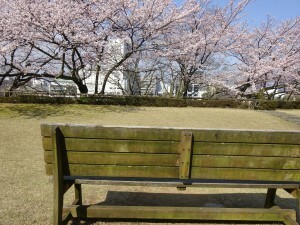 This ruins are surrounded by cherry blossom. 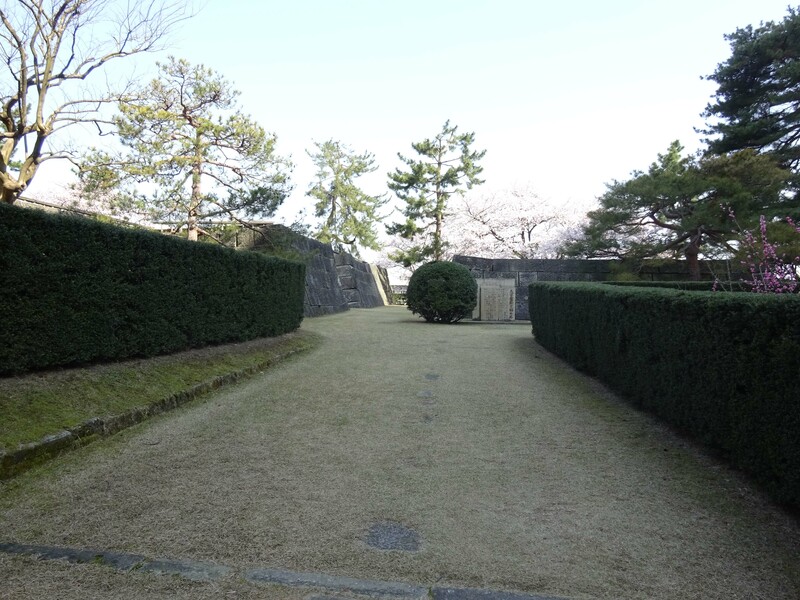 Within the castle the fuku-no-i (“Good Luck”) well still remains and this is thought to have given the name to the present city. 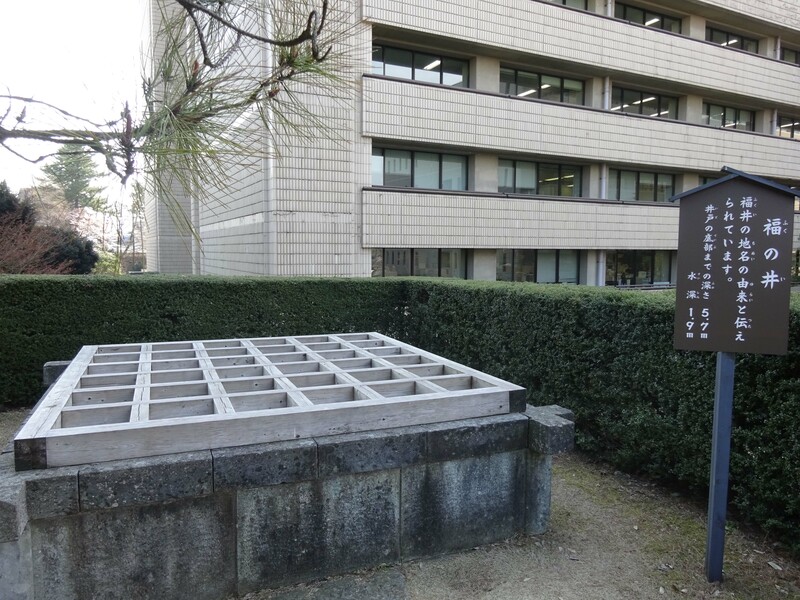 The well that is called Fuku-no-i still remains here. 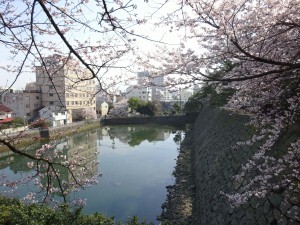 It’s very deep well, its depth is 5.7ｍand water level was 1.9ｍ. People believe that Fukui was named after this well.